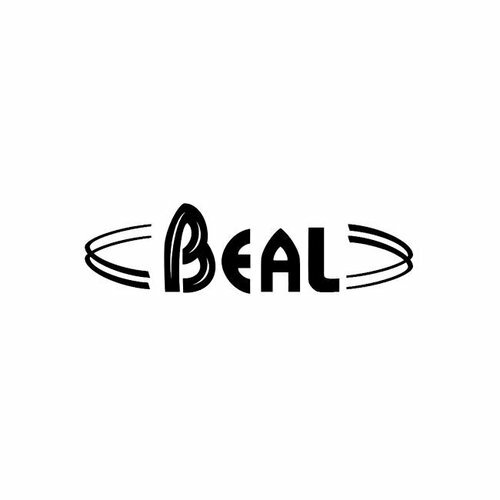 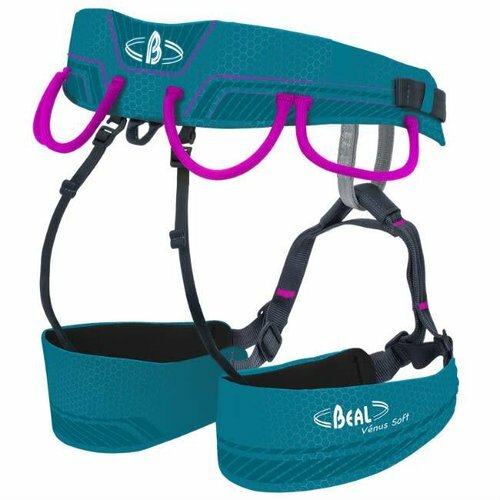 Beal is a family company, founded in the Isere region of France in 1950 initially specialising in the manufacture of laces and cord for jackets and curtains! 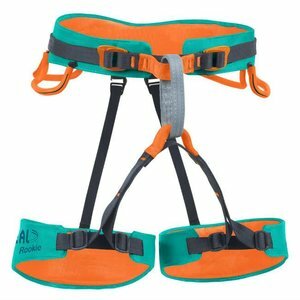 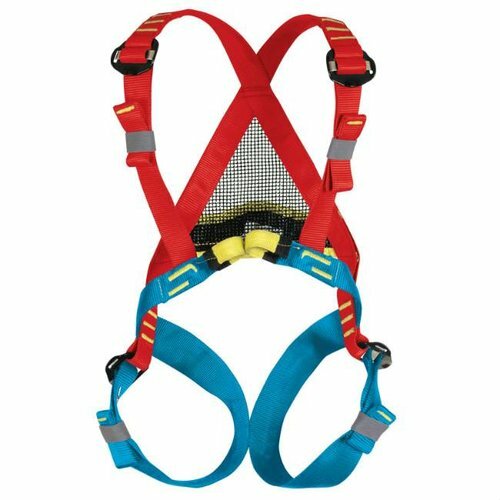 In 1975, when their son came on board and developed a strong relationship with Yannick (Guide and technical advisor), a new era of dynamic mountaineering ropes was born. 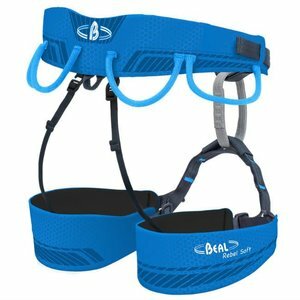 Beal continue to Innovate and be world leader's in their market.